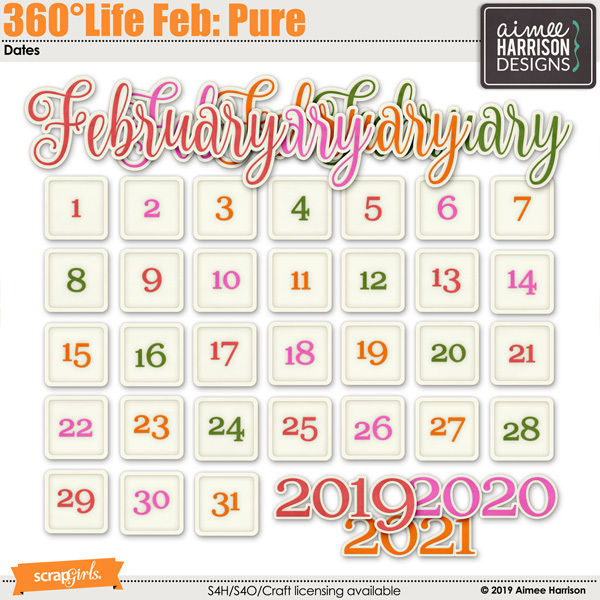 360°Life Feb: Pure Date Sets - FREEBIE! 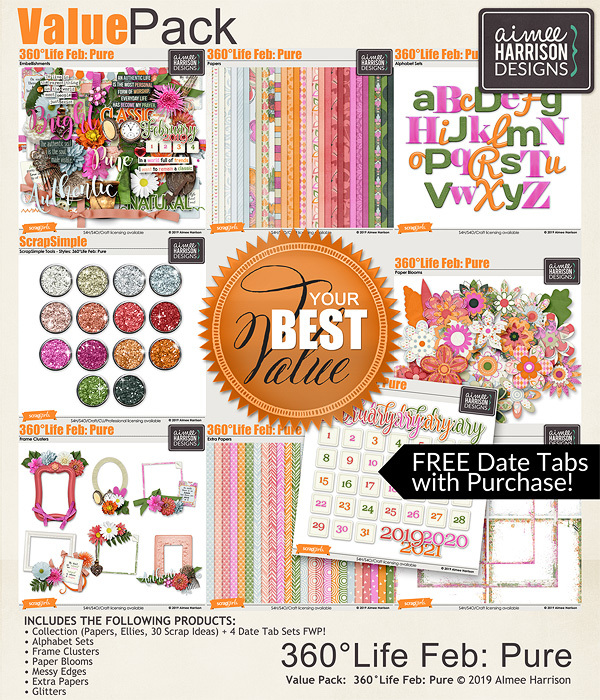 4 Date Sets - FREEBIE! 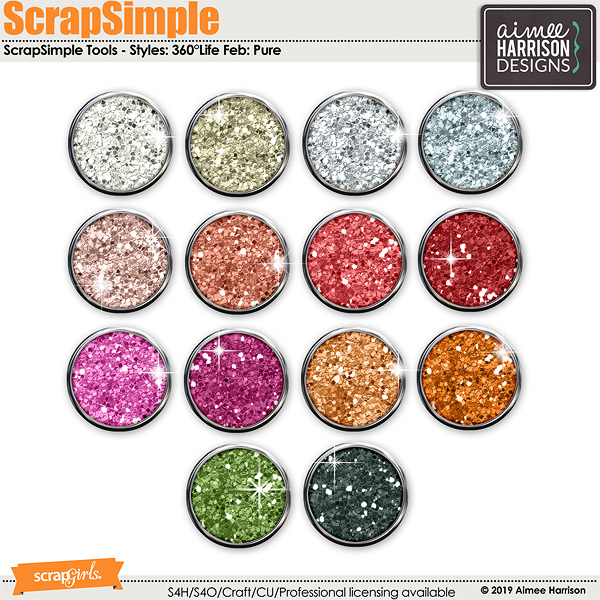 Snow Beautiful Solids Paper Pack by Aimee Harrison is PU/S2H/S4O friendly. 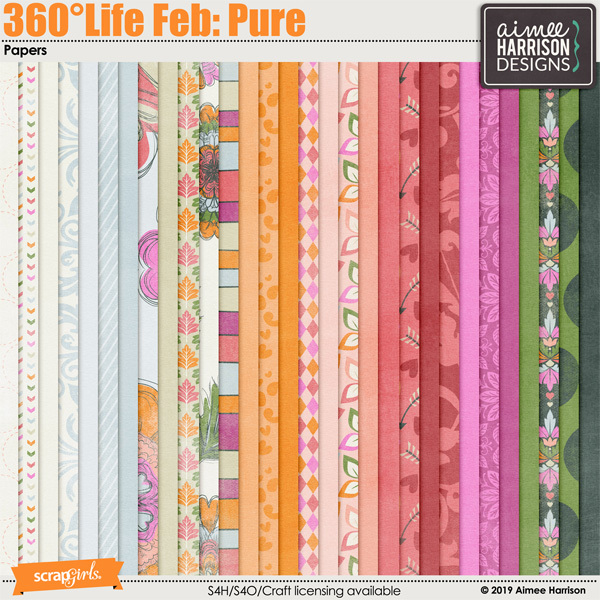 Snow Beautiful Titles by Aimee Harrison are PU/S4O/S4H friendly. 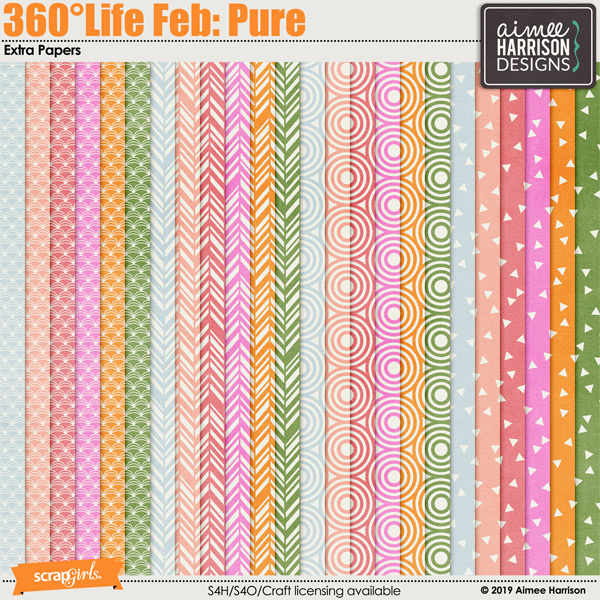 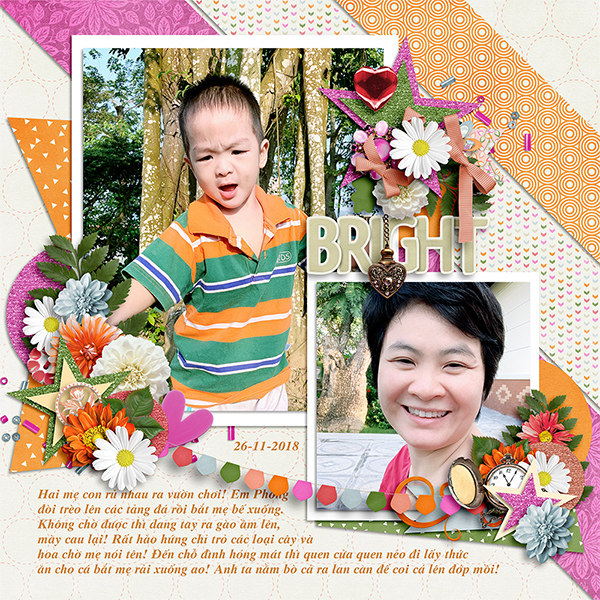 Snow Beautiful Collection Super Mini by Aimee Harrison is PU/S2H/S4O friendly. 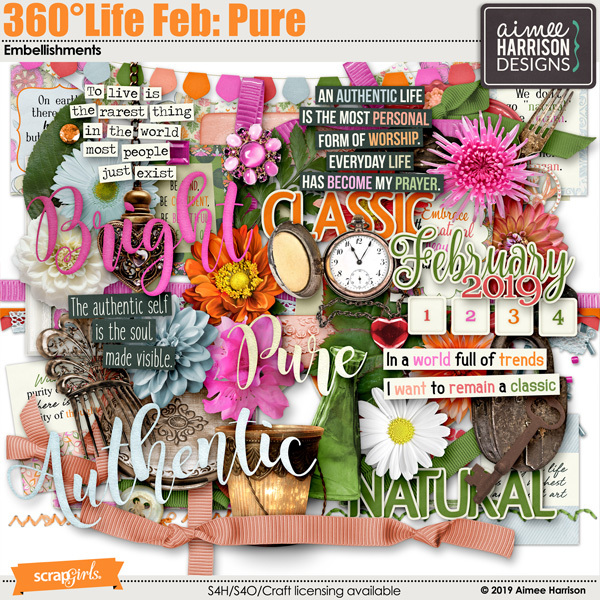 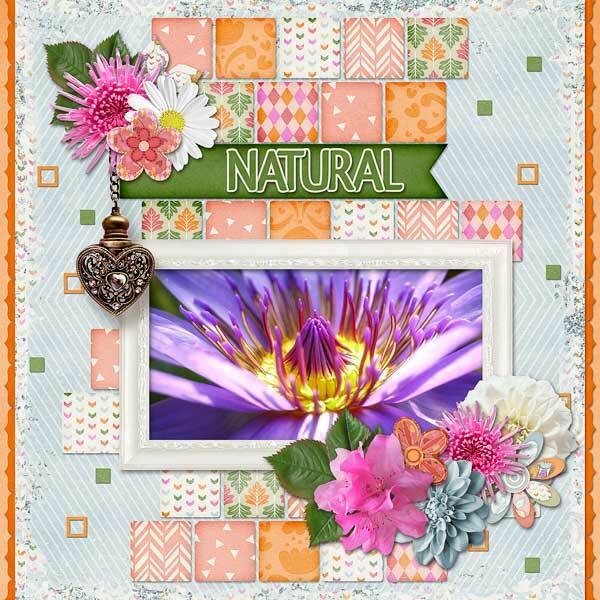 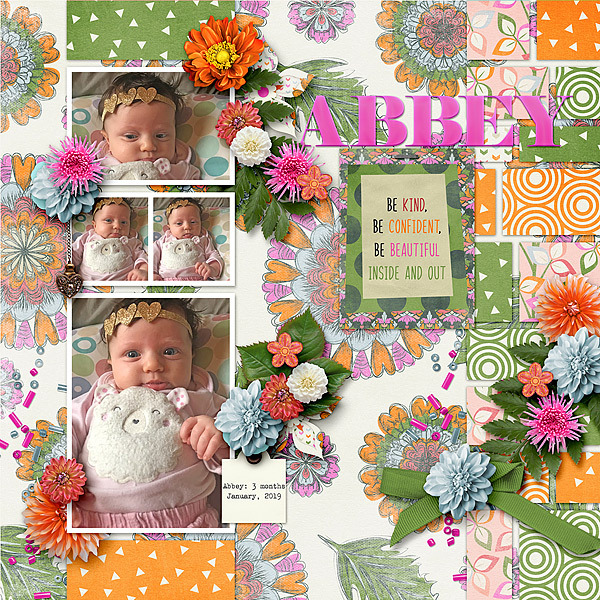 Snow Beautiful Collection Mini #2 by Aimee Harrison is PU/S2H/S4O friendly. 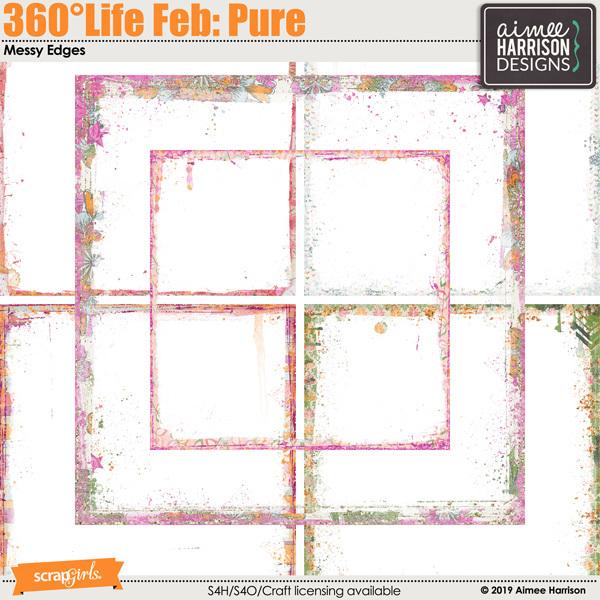 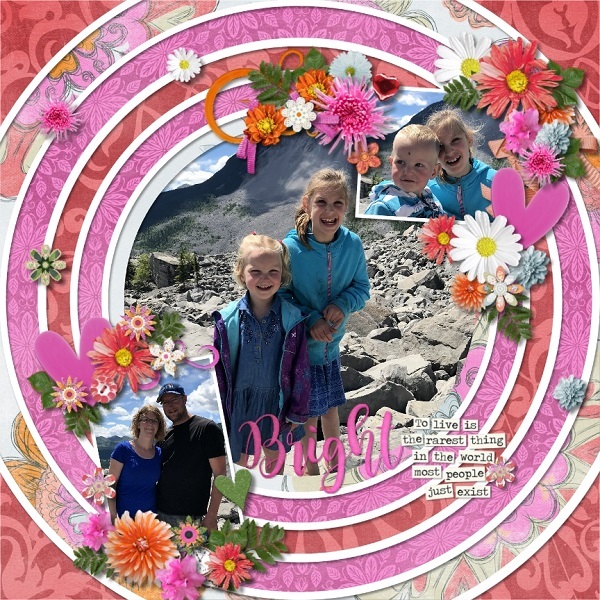 Snow Beautiful Collection Biggie by Aimee Harrison is PU/S2H/S4O friendly.